Another beautiful North Shore wedding at Lutsen Resort. Normally, I find the girls contact me, plan the wedding and organize the hubby-to-be. Not so with Hayley and Brad. Brad was on the job and planned an awesome day (though I’m told Hayley did plan a great honeymoon). Here are a few of my favorites. I love doing engagement sessions and include them in all my packages. Here are a few random favorites! MINNESOTA WEDDING PHOTOGRAPHY: SARAH & MATT MARRIED! It was a lovely day (even with a little rain – it’s good luck!) at Grandview Lodge in Brainerd, MN for Sarah & Matt to tie the knot. Another wonderful couple married – congrats you two! Where did the year go? 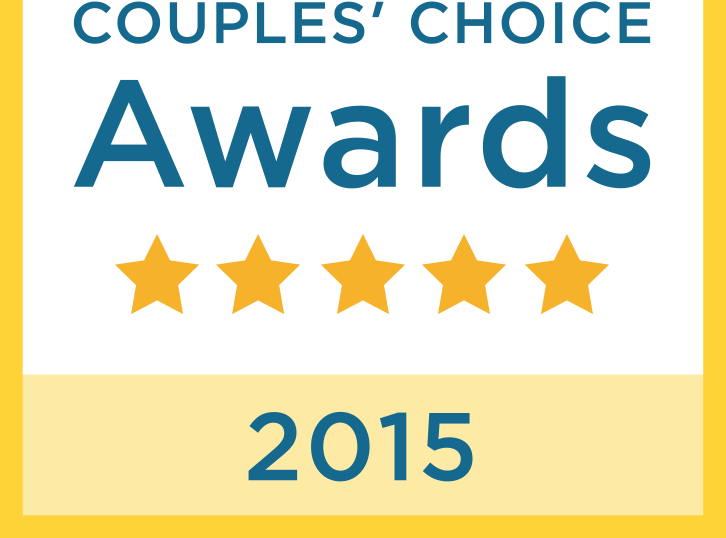 A busy year with many wonderful couples and Jessica and Andy topped the list! It was a picture perfect day at Majestic Oaks in Ham Lake (great place to get married!!) and Jessica and Andy couldn’t have been any more lovely – congrats you two! It’s time for a new headshot! Tired of looking at something from the turn of the century? (the recent one:) Let’s take a new headshot – fresh, modern, you! Sign up today at info@laraphotos or call 612.910.8769.